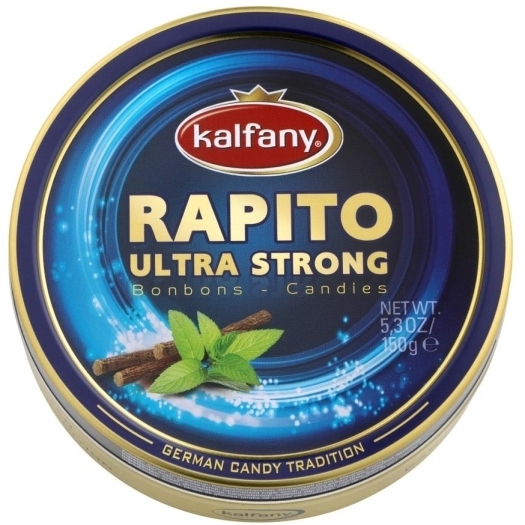 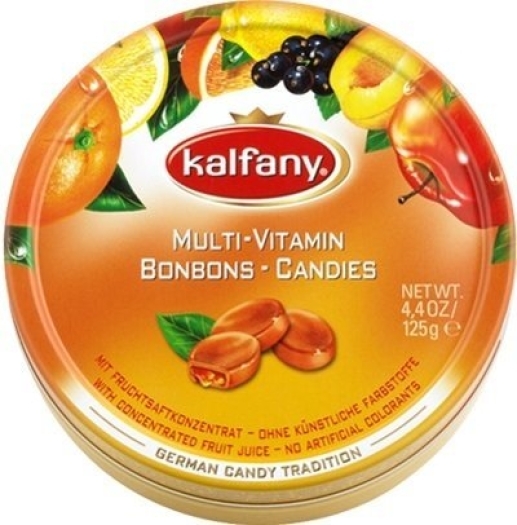 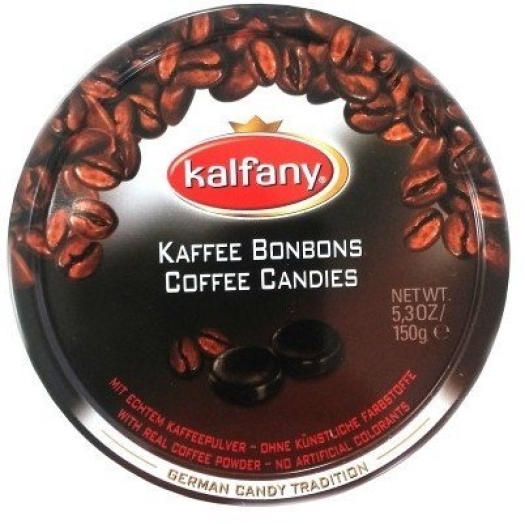 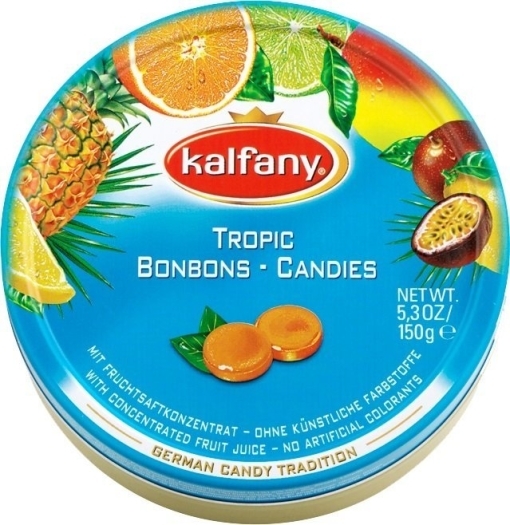 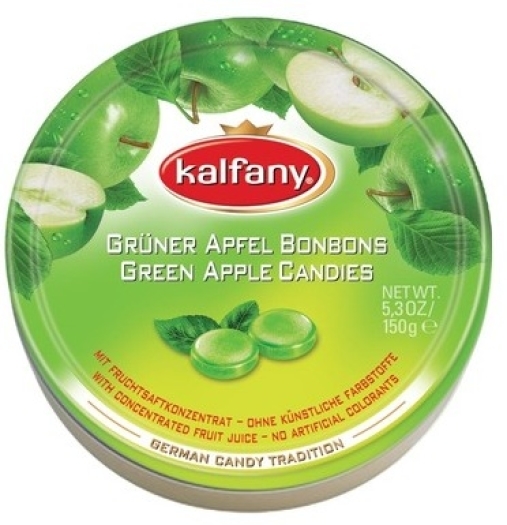 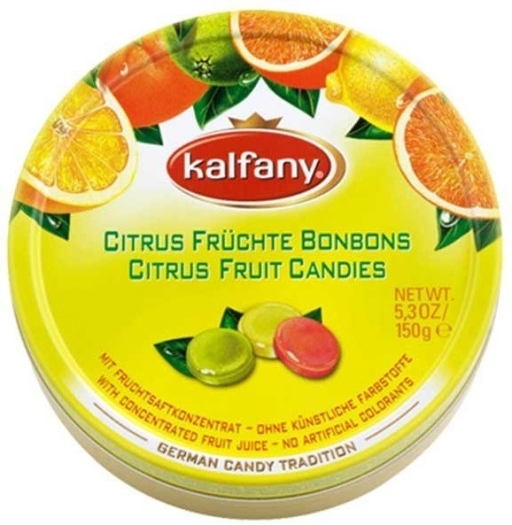 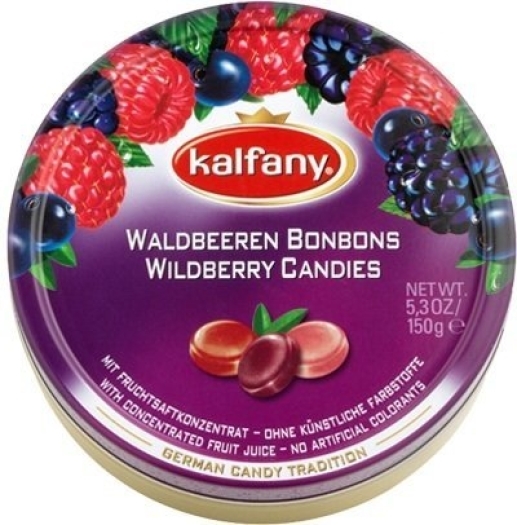 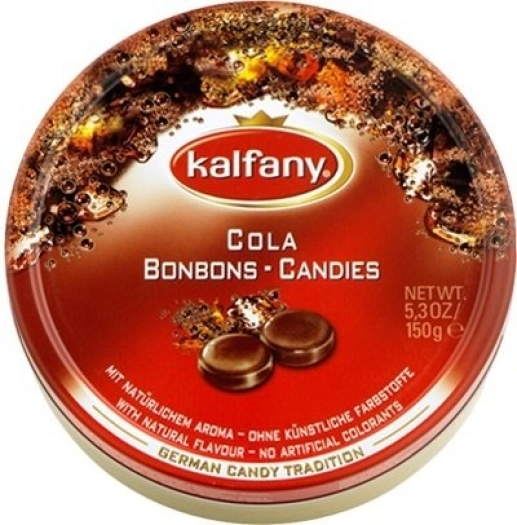 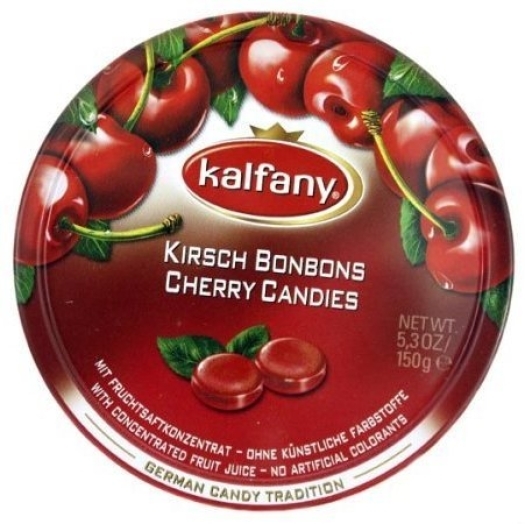 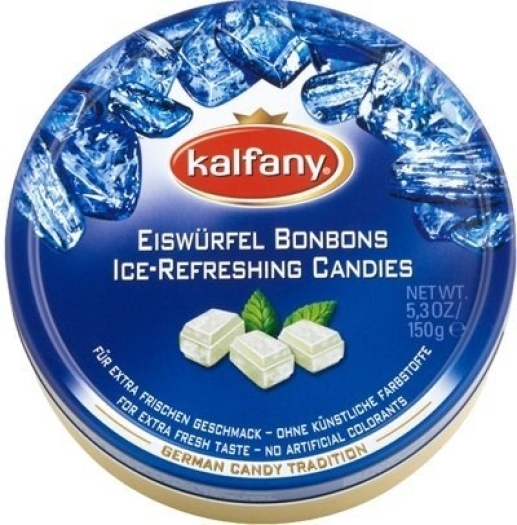 Multi Vitamin Candies by Kalfany will be a great sweet snack for any person, who likes adventures and changes. 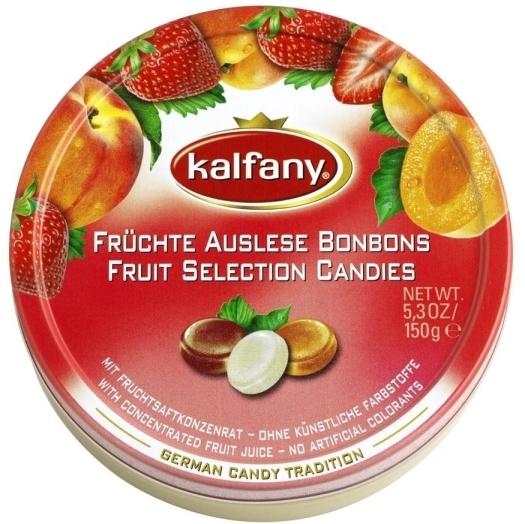 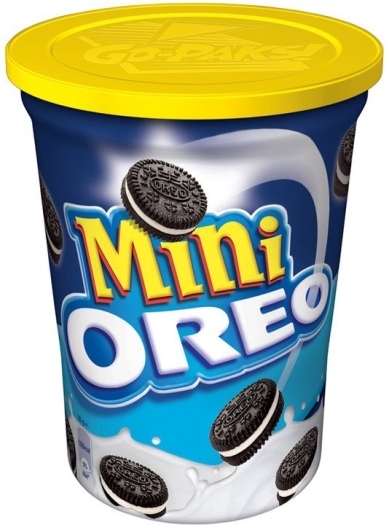 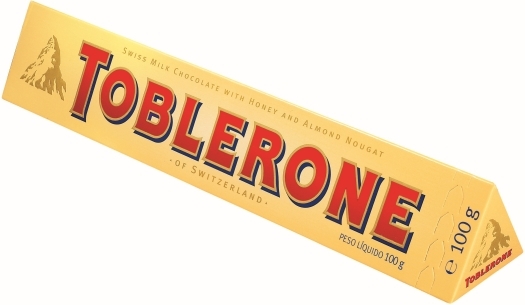 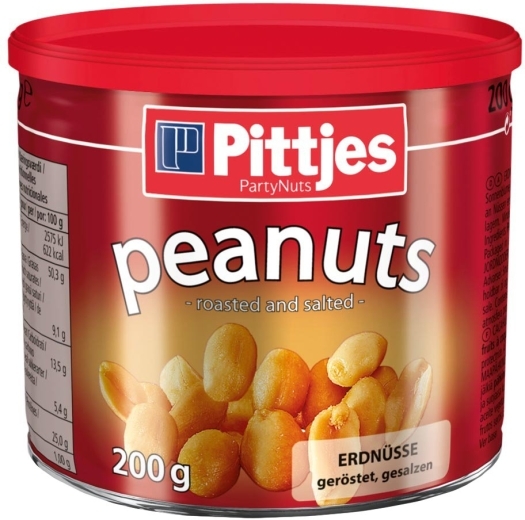 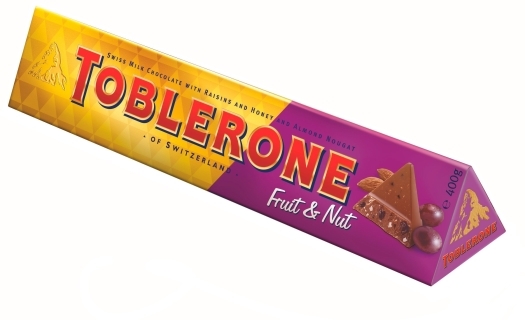 Every time you taste these sweets, you feel something new and special. 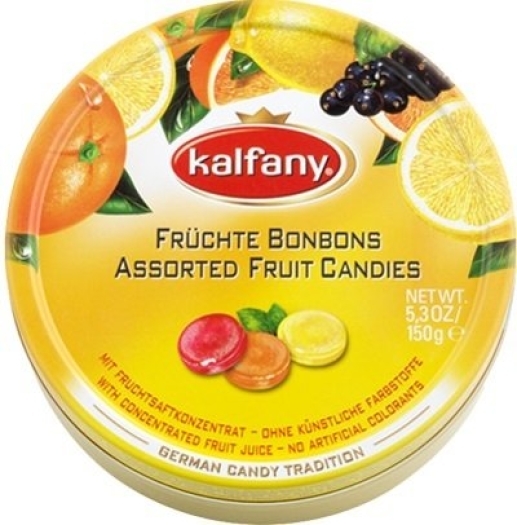 They are made with concentrated fruit juice.